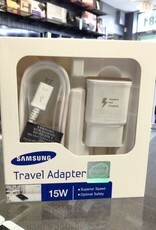 Brand new in the box, genuine Samsung Fast Charger. 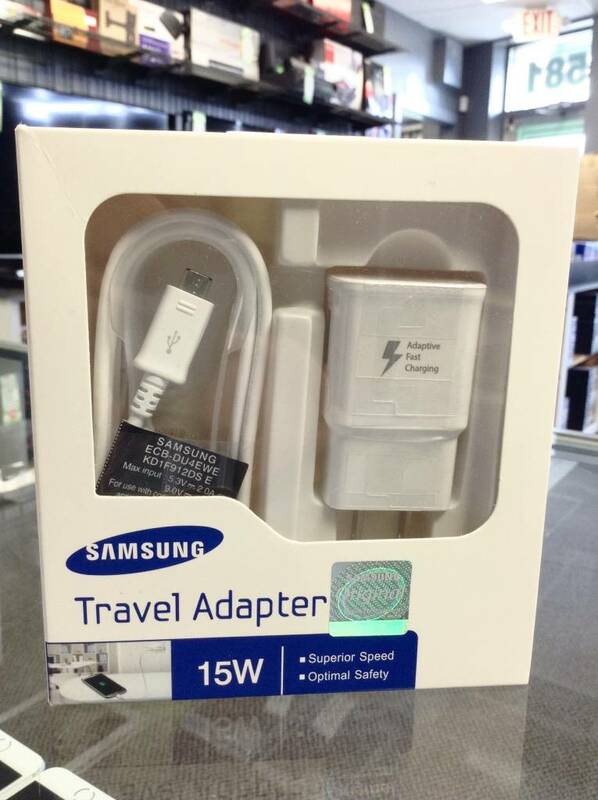 Qualcomm Quick Charge 2.0 technology ensures superior speed and safety when charging your device. Works with almost any Android based smartphone.